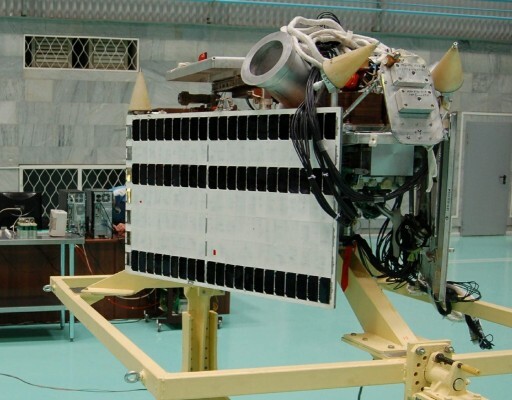 The MKA-PN 2 satellite, also known as Relek for its scientific payload, is a Microsatellite dedicated to the study of energetic particles in the near-Earth space environment including the Van Allen Belts. The last Russian satellite to study charged particles flew in 2001 and scientists desire continued data of particle distribution around Earth for geophysical research and space weather monitoring. 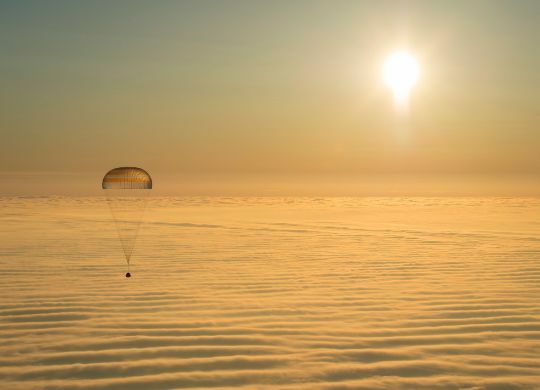 Also part of the Relek mission is the participation of young scientists to allow them to gather valuable experience in the operation of a scientific satellite mission. The Relek satellite weighs under 250 Kilograms and is based on the Karat satellite bus manufactured by NPO Lavochkin. 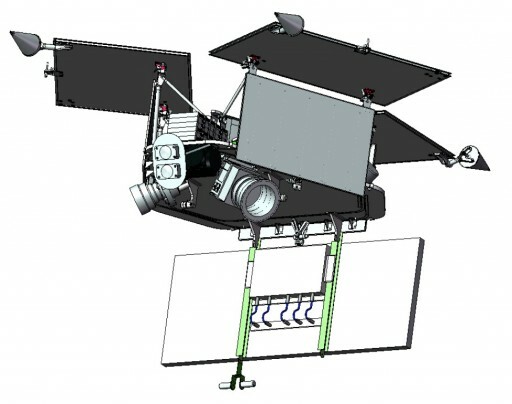 The spacecraft features three deployable, but fixed solar panels delivering a peak power of 100 Watts for distribution to the various subsystems and batteries. Attitude determination is accomplished with star trackers, a magnetometer and sun sensors as well as an inertial measurement system. Reaction wheels are used for attitude control. A hydrazine monopropellant propulsion system consisting of several thrusters and two spherical propellant tanks is used for orbital maneuvers and attitude control. Optionally, the hydrazine system can be substituted by an electric propulsion system – which option is used for Relek is not known. Overall, the satellite achieves a pointing accuracy of 0.004 degrees per second. The communications system uses S-Band for command uplink and telemetry downlink while high-volume science data from the payload is stored in an 8GB memory for downlink via an X-Band terminal. The Relek payload generates around 500MB of data per day. The goal of the Relek payload is the detailed study of cosmic ray and magnetospheric energetic particles and their interactions with Earth’s upper atmosphere. Also, transient luminous events are studied by the satellite. The satellite will provide data for research into acceleration and precipitation of charged particles in Earth’s radiation belts, the interactions of high-energy particles with the ionosphere and atmosphere, and the connections of particle interactions with transient phenomena. To meet these objectives, the Relek payload will simultaneously observe electron and proton flux as well as electromagnetic waves and the low-frequency range which contribute to particle acceleration. Also, transient lightning events are monitored by an optical system that is also sensitive for UV radiation. X- and Gamma-ray events can also be recorded. Additionally, the neutral particle background in near-Earth space will be monitored. Seven different instrument modules are part of the Relek payload to measure the various properties. The DRG-1 and DRG-2 sensors are capable of detecting X- and Gamma-Rays as well as high-energy electrons with high temporal resolution and sensitivity. The instruments use two identical NaI/CsI/plastic scintillator detectors both looking in the Earth-facing direction. The instrument is about 30 by 27 by 20 centimeters in size weighing 7 Kilograms with a power consumption of 10W. The instrument can measure X- and Gamma-rays at energies of 0.01 to 2 MeV and electrons at 0.2 to 10 MeV. 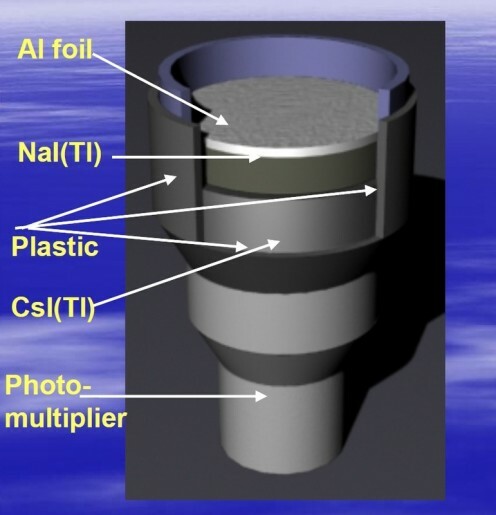 The scintillation detector consists of an aluminum foil, a layer of sodium-iodide, three plastic foils and a caesium-iodide layer. When a charged particle hits the scintillator, the material absorbs the energy of the particle to reach a metastable excited state that reverts to the original state by the emission of photons. 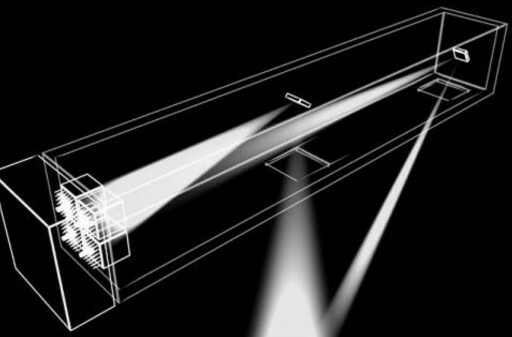 The light emitted by the scintillator can be detected with a photodiode that uses the photoelectric effect to create photoelectrons which create an electrical pulse that can be recorded, digitized and downlinked to Earth. The pulses created in the photodiode provide information that allows the original particle that struck the detector to be characterized. The DRG sensors have an aperture of 40mm. The DRG-3 instrument consists of three scintillator detectors to monitor electrons and protons in three different viewing directions – one facing zenith (looking into space) and two looking along the geomagnetic field lines. The detectors consist of a plastic scintillator and NaI/CsI layers coupled to a photomultiplier tube. Electrons at energies from 0.1 to 10 MeV and protons from 1 to 100 MeV can be detected. Overall, DRG-3 is 25 by 25 by 25 centimeters in size with a mass of 4 Kilograms. The Telescope-T is an optical imager with a field of view of +/-7.5 degrees covering a spectral region of 300 to 400 nanometers. It reaches an angular resolution of 0.4 degrees and operates at a time resolution of 100 microseconds. A photomultiplier is used as a detector. Telescope-T is 20 by 20 by 40 centimeters in size weighing under 5 Kilograms. The DUG instrument consists of two optical imagers with different filters, one covering the 300-400nm region, while the other covers the spectral band of 630 to 800nm. It uses similar photomultiplier tubes as the Telescope-T instrument and also covers a +/-7.5° field of view. The instrument is compact in size (14 by 14 by 8cm) and weighs less than one Kilogram. NChA is a low-frequency analyzer that consists of two magnetic field sensors and two electric field sensors covering a frequency range of 20Hz to 20kHz at frequency steps of 20Hz and a time resolution of 2 seconds. Overall, the instrument weighs three Kilograms and is 16 by 13 by 8 centimeters in dimensions. The instrument will be used to examine the role of low-frequency waves in the acceleration of particles in the radiation belts that can reach velocities close to the speed of light. Ultra-low frequency waves were found to speed up particles in their orbit within the radiation belts. Perfectly matching the electrons in frequency, the ULF waves create an acceleration mechanism that acts much faster than predicted in previous models. This information will help scientists adjust their models and provide a new understanding of radiation belt dynamics. 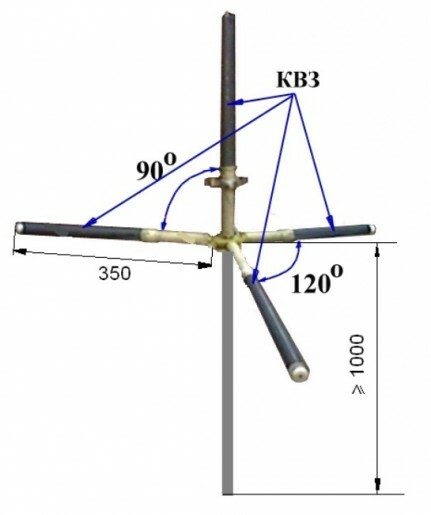 The RChA instrument uses four radio antenna booms spaced at 120 and 90 degrees to collect information on radio waves in the near-Earth space environment. The instrument is just 10 by 10 by 5 centimeters in size. A compact DOSTEL radiation dosimeter is installed on the satellite to determine the total radiation dose encountered in different locations in the radiation belts and variations over time to track external influences. All of the sensors are connected to a data collection unit weighing four Kilograms, 27 by 25 by 20 centimeters in size. Overall, the Relek payload consumes 60 Watts of power during operation. In total, the various instruments have a total mass of around 45 Kilograms. Relek can operate in a background mode in which all instruments take data at one-second intervals during the entire orbit of the satellite. In event mode, all instruments or groups of instruments are triggered by particle events to start collection high time resolution data. Triggers for event mode observations include signal thresholds on the various instruments that activate the high-resolution observation sequence.